Unlimited Abundance Program by Christie Marie Sheldon Review - A Worth Buy? I have listened to several podcasts and audio programs and immensely benefited from them. Recently, I completed listening to an audio series program called Unlimited Abundance (course link here) and thought to share my experience with you. Here is my personal review of the Unlimited Abundance program by Christie Marie Sheldon. Apart from books, there is another format of information consumption that really allowed me to enrich myself and grow, is the ‘audio’ format. Thanks to my (basic) smartphone that carries hundreds of audiobooks that can be listened anywhere and anytime I want. 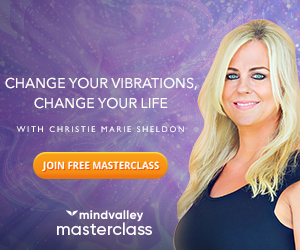 This is a series of 24 audio sessions recorded with Christie Marie Sheldon, a renowned personal development coach. 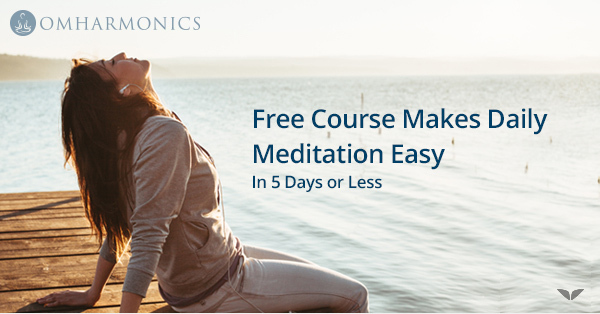 Once you get access to the program, you will receive 24 audio sessions and PDFs. Each audio is on average about 45 minutes and the PDF consists of summary and important points that you should be noting down and mark as an action item for yourself. 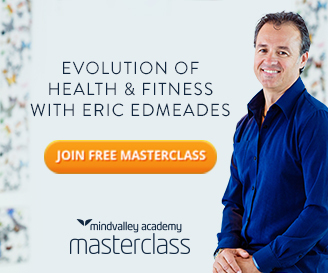 Mindvalley, an 11-year-old digital publishing company that specializes in personal development programs has created this program to be consumed in digital formats such as audio and PDFs. Frankly, it took me few weeks (several hours) for completing the audio since each audio runs through around 45 minutes on average. Again, as I mentioned earlier that I love listening to personal development audio, I love the freedom and flexibility that the audio format offers me. Talking about unlimited abundance, it was a really different kind of experience because of the unique content. Christie Marie thoughtfully identifies 24 blocks for achieving abundance in your life and explains the secrets/actions for clearing them. Abundance blocks are something that everyone ignores and they jump right into attracting lifestyle changes. Reality is unless we shed our excess baggage of junk, we won’t have space or mindset for attracting great stuff that is just waiting to come to us. That’s exactly what the program focuses upon. For example, in one of the session, Christie explains about ‘clearing resistance’. She talks about two of the common lies people believe as true ones and follows them in an autopilot mode. She explains how to get rid of those thinking patterns and reveals that just by shifting our thinking, how magically we can stop believing those lies. I totally loved that. If you are listening to this program for the first time, it takes a little while for you to sink into what Christie is advising about, but it becomes quickly clear that ‘clearance of blocks’ is the first step for achieving/attracting abundance in your life. Think about finance for example. Wouldn’t you love to achieve financial abundance? How about abundance in family life? Abundance is opposite of scarcity, this signifies the importance of abundance. If you have a scarcity of money, your goal should be financial abundance. If your family life has a scarcity of love, you need to achieve abundance in family relationships that is filled with love and trust. However, to attract abundance you need to get rid of those blocks, that are silently preventing you from welcoming abundance. Clearing those blocks is the aim of this program called ‘Unlimited Abundance’. 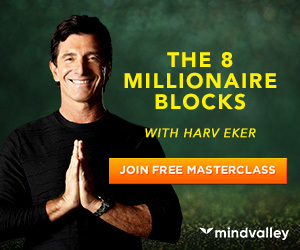 The program attacks various crucial blocks in our lives and educates and enriches us about the simple steps we can take to get rid of those blocks and attract abundance in each of those areas. I personally enjoyed (I am going to listen few more times) this program and recommend to you. Want to Buy This Program/ Free Trial? Like many of you, I too like to try out a program for free and then take a decision to get the complete package or not. Unfortunately, Unlimited Abundance doesn’t have a free trial for its program. However, it does have a Free Webinar coming up in January, I will update the dates soon to this post. Hope you enjoyed this post. I would love to know your personal experiences of this program in comments. in "Products, Straight from heart"
Great stuff! I tried her home study program last year which was awesome.